I am so thrilled to reveal the cover of 'The Second Chance Tea Shop'. As soon as Aria Fiction asked I jumped at the chance. The book is released on the 1st April 2017 in eBook format. The thing that attracted my attention first was the name, I always love books linked to tea shops and then when I saw the cover for the first time I fell in love with it instantly. The colours, the design and the gorgeous tea shop on the front makes me want to jump in the pages of the book. 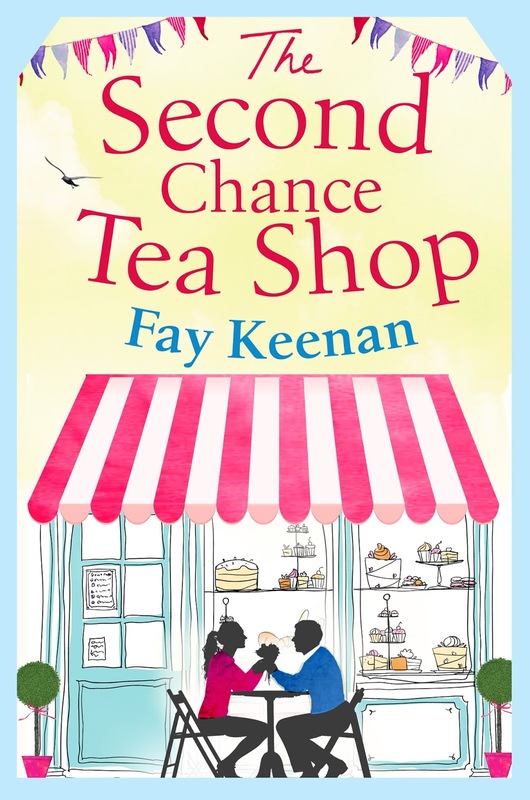 Second chances, new loves and scrumptious cakes, in this heart-warming novel. Perfect for all fans of Fern Britton, Katie Fforde and Cathy Bramley. Folllowing the tragic death of her beloved husband, Anna Hemingway decides it's time for a fresh start. So Anna and her three-year-old daughter Ellie, move to a picture-perfect cottage in the beautiful village of Little Somerby, and when she takes over the running of the village tea shop, Ellie and Anna start to find happiness again. But things get complicated when Matthew Carter, the owner of the local cider farm, enters their lives. Throughout a whirlwind year of village fetes and ancient wassails, love, laughter, apple pie and new memories, life slowly blossoms again. But when tragedy strikes and history seems to be repeating itself, Anna must find the strength to hold onto to the new life she has built. This beautiful, life-affirming debut novel marks the beginning of the Little Somerby series, and promises to make you smile, cry, reach for a cream tea, and long for a life in the perfect English countryside. 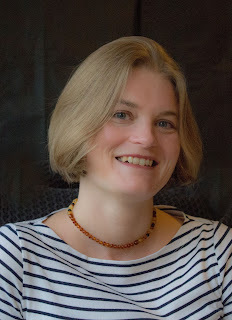 Fay Keenan was born in Surrey and raised in Hampshire, before finally settling back in the West Country. When Fay is not chasing her children around or writing, she teaches English at a local secondary school. She lives with her husband of fourteen years, two daughters, a cat, two chickens and a Weimaraner called Bertie in a village in Somerset, which may or may not have provided the inspiration for Little Somerby. Thanks so much for the cover reveal! I'm so pleased you like it (Aria did an amazing job) and I really hope you enjoy the book :).